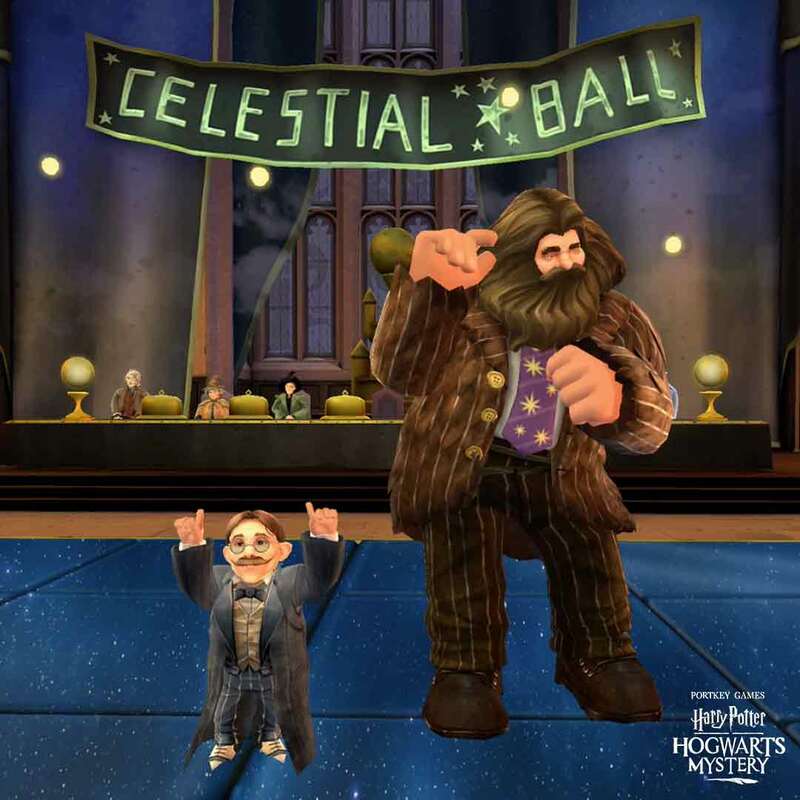 Beginning today, February 8th, players of Harry Potter: Hogwarts Mystery can participate in the social – and chic – event of the season at Hogwarts, The Celestial Ball. 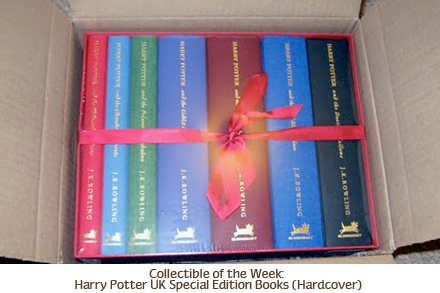 Today Bloomsbury publishes large print dyslexia friendly editions of The Hogwarts Library. 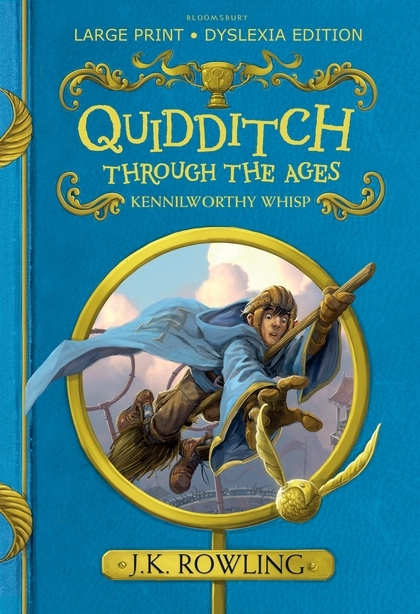 This includes a trio of books – Fantastic Beasts and Where To Find Them, Quidditch Through the Ages and The Tales of Beedle the Bard. 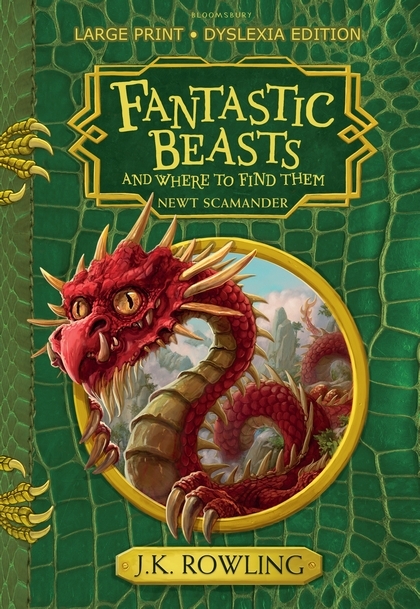 They have been specially designed in conjunction with several dyslexia and blindness foundations so these books are made even more accessible to Harry Potter fans. Bloomsbury are currently exploring options to publish the original Harry Potter series in large print dyslexia friendly editions too! For the first time Bloomsbury will publish large print dyslexia friendly editions of the much-loved companion novels to the classic Harry Potter series. A treasure trove of beastly creations, sporting legends and inspiring fairy tales, the three books in The Hogwarts Library bring extra depth and richness to the wizarding world created by J.K. Rowling. The large print, dyslexia-friendly editions all include features to aid accessibility. This includes RNIB-approved and dyslexia-friendly fonts and font sizes, tinted paper for glare reduction and maximum contrast, captions and detailed descriptions to accompany each illustration and themed navigational aids to assist the reader. 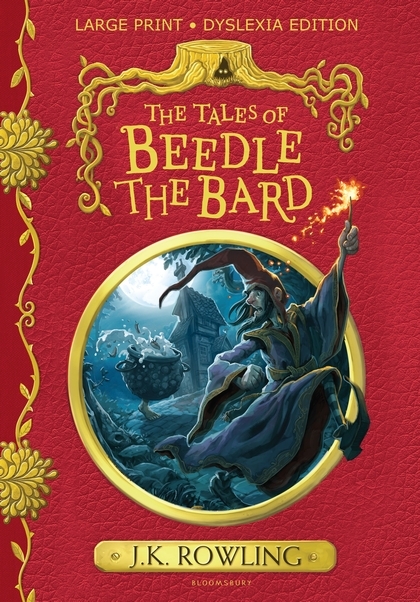 The editions include J.K. Rowling’s original text as well as gorgeous jacket art by Jonny Duddle and line illustrations throughout by Tomislav Tomic. Warner Bros. 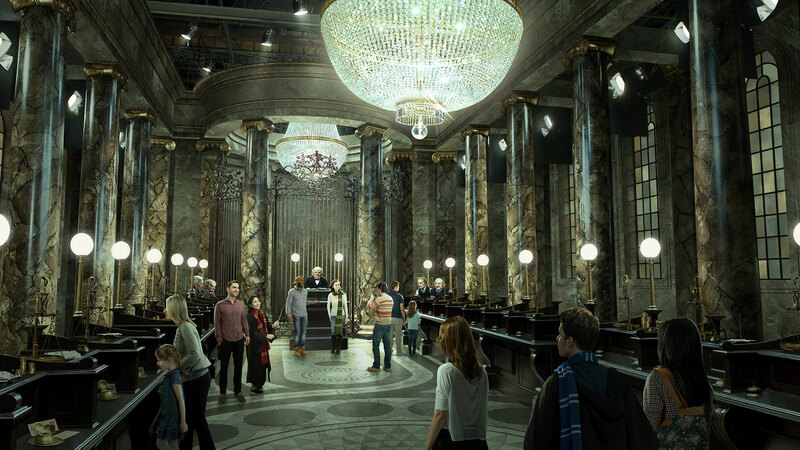 Studio Tour London Announces Gringotts Wizarding Bank As New Feature! Warner Bros. 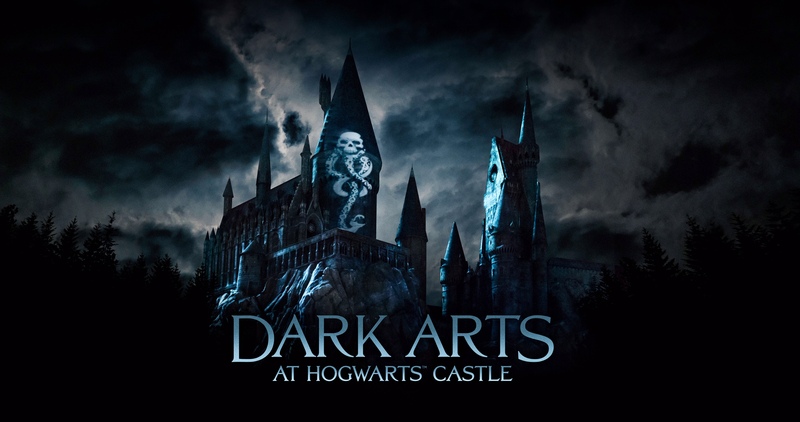 Studio Tour London – The Making of Harry Potter has just announced that Gringotts Wizarding Bank will be opening this Spring! After teasing for a week on social media they finally revealed that fans will be able to enter Gringotts beginning this April! This is the biggest expansion to date at 16,500sqft! Opening officially on Saturday 6th April, Warner Bros. Studio Tour London will unveil its largest ever expansion, allowing visitors to walk through the wizarding bank of Gringotts, the Lestrange vault, a gallery of goblins and much more. Book your tickets here! Photos of a Goblin preparing the area for your visit may be viewed in the gallery! Officially opening on Saturday 6th April, the 16,500sqft Gringotts Wizarding Bank expansion will be the Studio Tour’s biggest addition to date and has been designed and built by many of the original crew members who worked on the hugely successful magical film series including Oscar® and BAFTA winning Production Designer Stuart Craig, Construction Manager Paul Hayes and Head Propmaker Pierre Bohanna. Entrance to the expansion will be included in general admission ticket price.